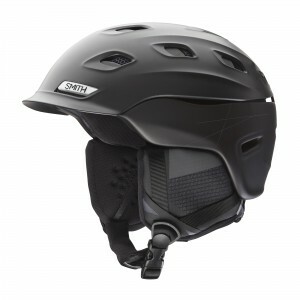 The Quantum is protection with maximum horsepower. 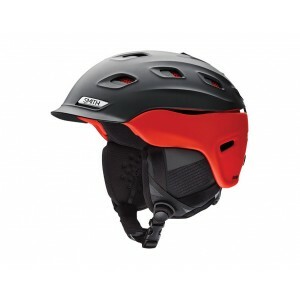 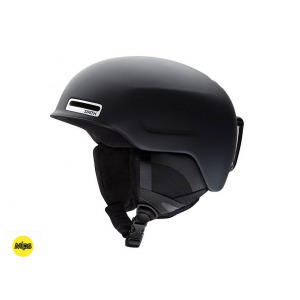 Using Aerocore construction featuring Koroyd and Smith’s innovative Exoskeleton design to provide increased protection in side-impact zones, this is the helmet for athletes pushing the limits on the mountain. 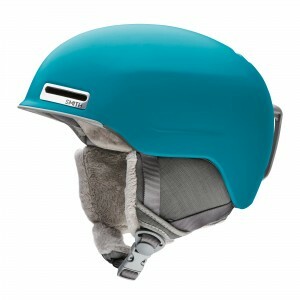 The new Anon Highwire is a stylish and value driven helmet. 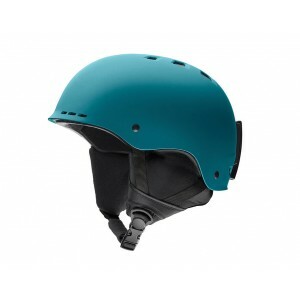 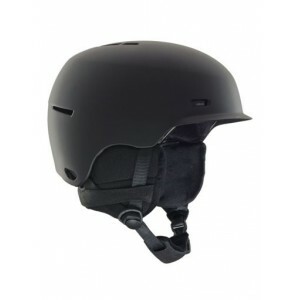 Anon's Endura-Shell Construction feels light on your head without any compromise to protection.